Threadless was on Who Wants to be a Millionaire? – Neat! You know you’ve made it when you’re a question on a game show, it’s also interesting that it was a $2,500 question, since that suggests that the answer should be fairly common knowledge. 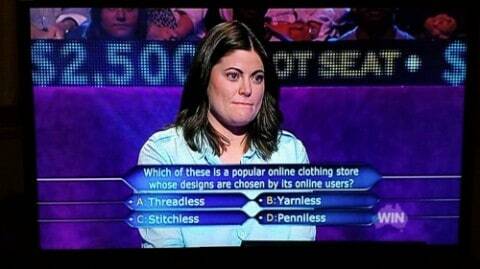 I wonder if the woman got the answer right? 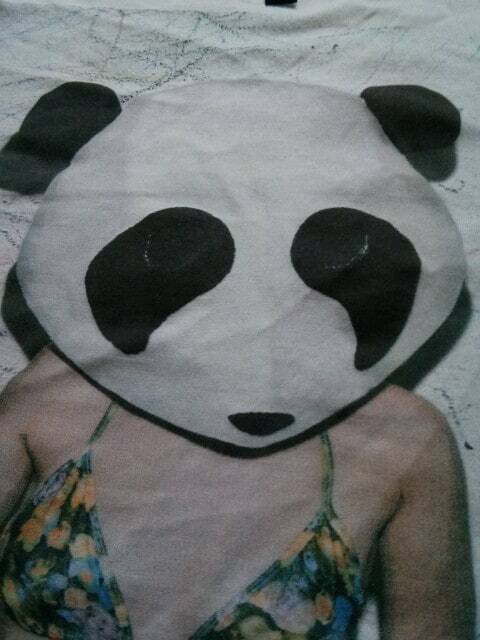 I received the Panda Tee from New Love Club who are a London Based indie brand founded in 2010, they seem pretty established from their vast collection of tees which is awesome and I’m glad they’re doing well. I must admit the majority of their collection isn’t something that particularly takes my fancy but that’s not to say that it’s bad. 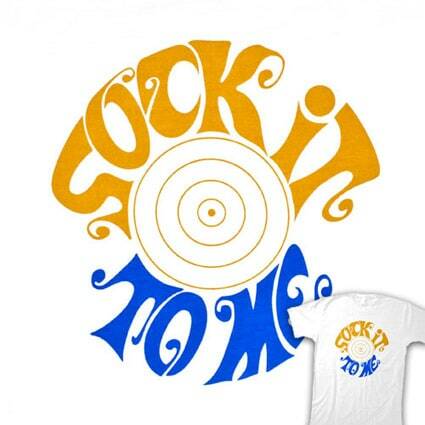 These tees on the whole probably appeal to a certain type of demographic which I find quite difficult to define but I’m sure some of you might understand? 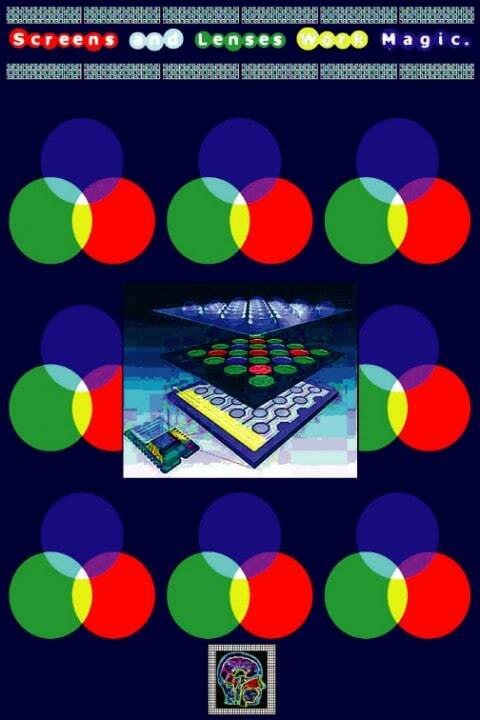 Ironically as well I noticed that this design was used on a tank top that someone wore on Geordie Shore – picture included! Honestly… I don’t watch it. 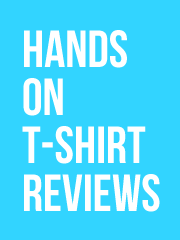 I’m not one hundred percent certain on how the tee was printed but I would hazard a guess as to CMYK printing, which is an awesome process when you think about it! The only draw back here I’d say is that the image doesn’t pop like it would with DTG or using exact colours via a screen print, but then again each process has it’s limitations and you can’t win them all! Overall the print is pretty good, it doesn’t feel heavy on the garment and feels like it will last and it won’t really ruin the design if it fades or cracks, it’ll just give it a nice vintage feel. 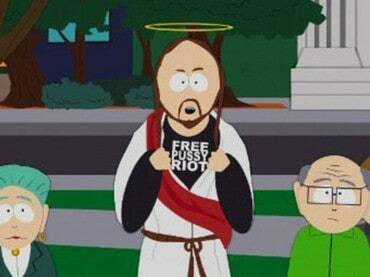 What I will say however that bugs me is on the website the images they’ve used for their t-shirts, or at least this one, do not give a fair representation of the finished product. It almost looks as if they have photoshopped the image on because the t-shirt I received does not look as vibrant as the one shown online. The quality of the tee is nice, I’m not sure what brand they’ve used but it’s light weight and soft on the skin which is always nice, nothing worse than having a coarse tee! 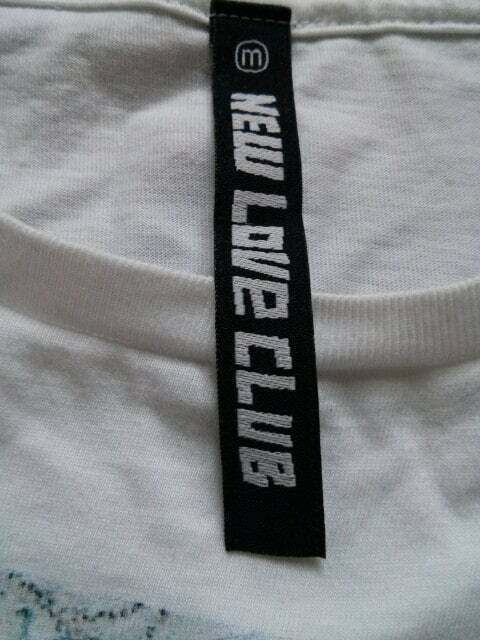 It’s nice that they’ve added their own custom New Love Club tag on the neck and makes it more professional. 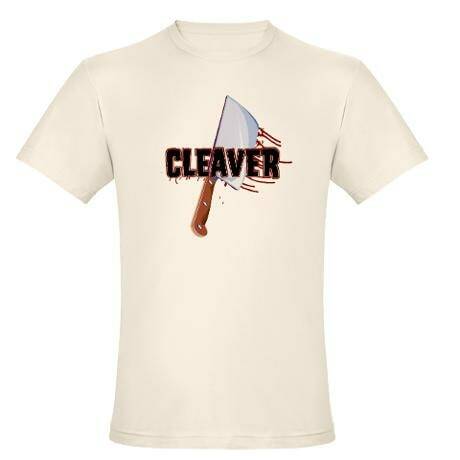 Overall I can see that this design and style will appeal to a lot of people, however to me I don’t particularly see the appeal of semi naked ladies on tees. I just feel a little bit awkward wearing them, but if this is your style I think there is something you will find that takes your fancy at New Love Club. 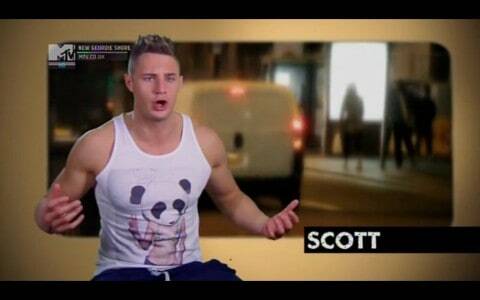 I’m really curious too to know if the tee featured on Geordie Shore was from them or whether this image is a stock image that can be bought somewhere! I hope for the former because I prefer designs which are thought out buy a company and not just a random image used. 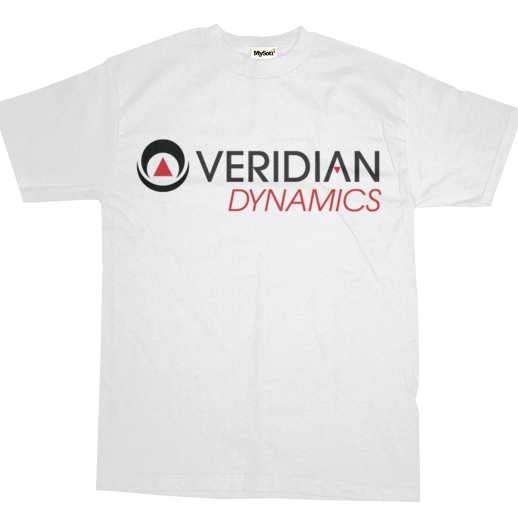 I feel a bit awkward about this shirt, because I like it since the show was really funny, but at the same time, MySoti shouldn’t be selling it since it is just stealing the logo from the people that own Better Off Ted. Glennz has posted a quick note saying that his ‘Melting Rubik’s‘ shirt that was featured on the Big Bang Theory is back in stock, and also that he’s offering 30% off all shirts for Thanksgiving. 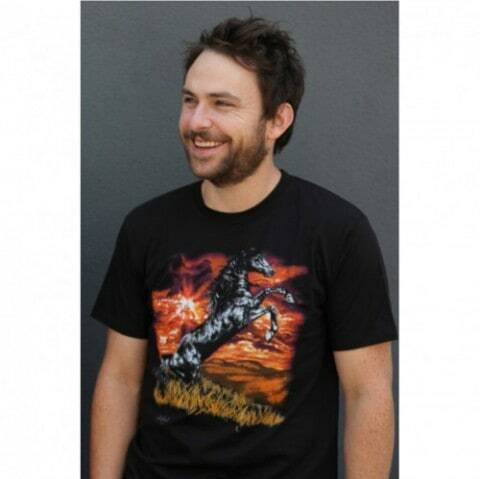 I’m well behind on the latest series of It’s Always Sunny in Philadelphia, but I am willing to take a bet that this shirt will be funny to me in a couple of months time. I saw this a little while ago and my jaw pretty much dropped. I want it so very badly but it’s going to be difficult to get one because the guy (Chadwick Dillon – what a cool name! 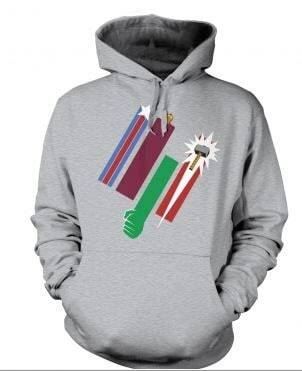 )who made them has been bombarded with emails from all over the world. 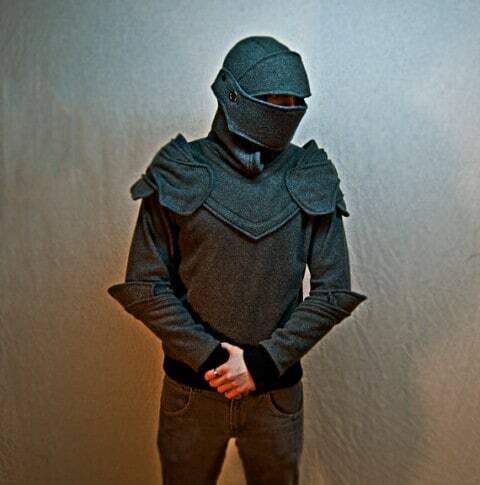 I wouldn’t really know when to wear it but I think it’s so unique it’d be perfect in my wardrobe. 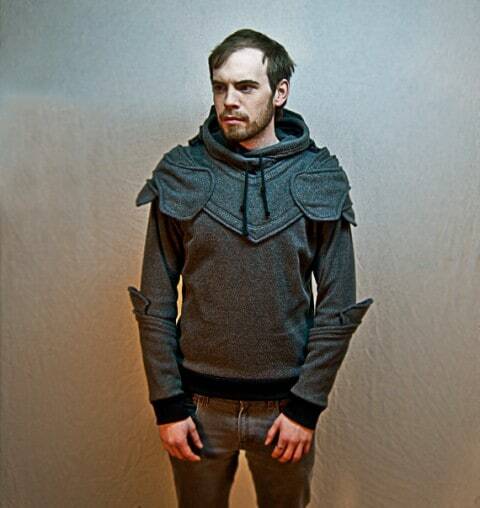 Plus I’ve been on a Game of Thrones binge recently and that would be great to wear when doing a re-watch. If you want to try and get him to make you one, check out his Etsy. It’s been skulking around the internet for a while now but any interested probably stand more chance now since it has died down. It managed to successfully crash Etsy at a point. 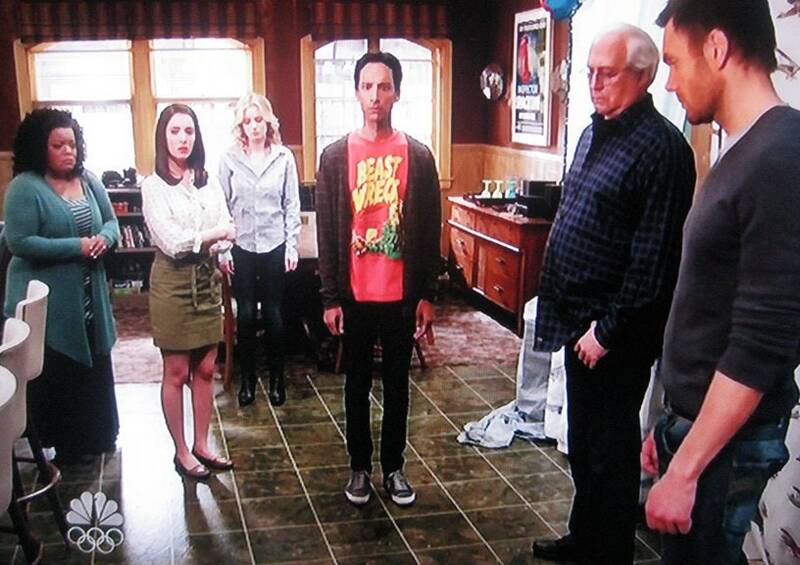 BeastWreck Attacks T-shirt Seen on Community! Did you guys catch the season finale of Community the other night? 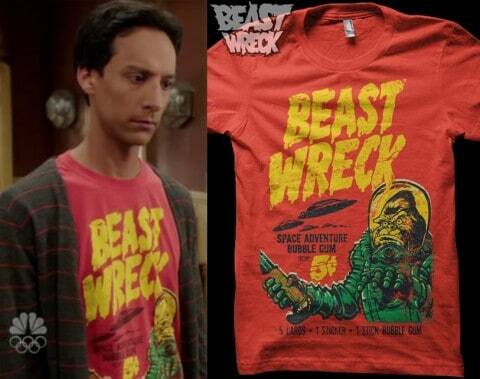 Abed was wearing a BeastWreck Attacks! 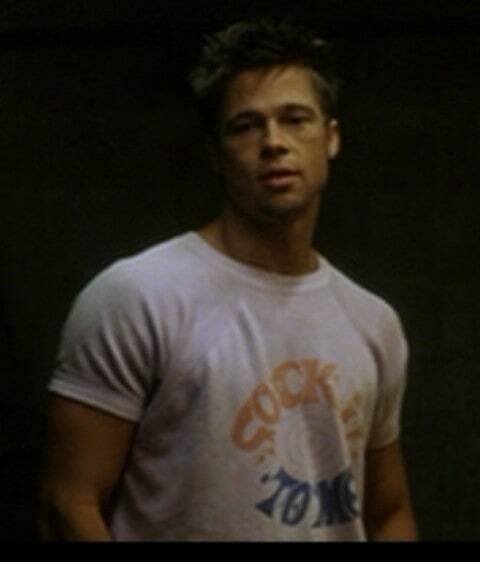 tee designed by Beastpop himself. 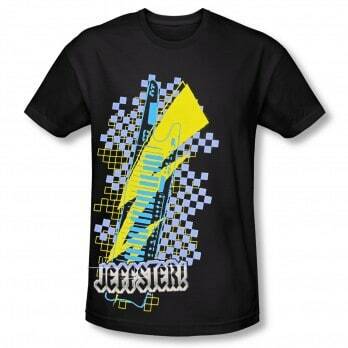 I’m definitely a fan of Community, and I have always loved Beastpop’s tees, so you can just imagine my reaction when I saw it! Congratulations to you, Beastpop! So I actually stumbled across this site when I was looking for a tee for my boyfriend, he has got a thing for one of Leonard’s tees in the Big Bang Theory which shows the different lunar phases of the moon. 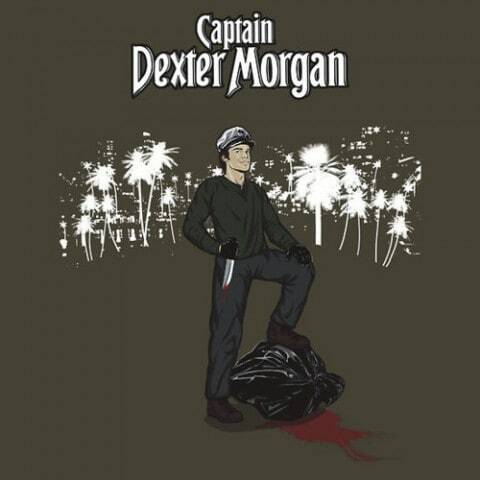 This website indicates where you can buy items worn by the characters in the show and also tee’s which show the characters in the show like the one above. 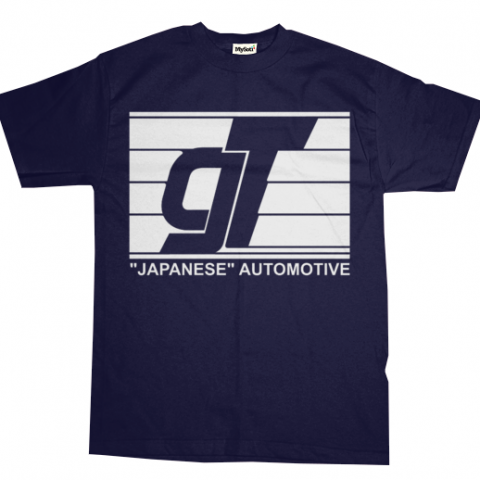 Obviously there quite a few tee’s that are pretty easy to find. 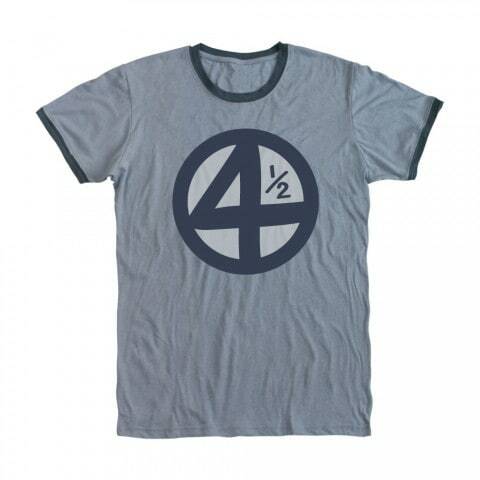 Sheldon especially tends to wear a lot of Comic based tees such as Aquaman, The Flash and Green Lantern which you can find on a lot of sites by doing a pretty simple search. 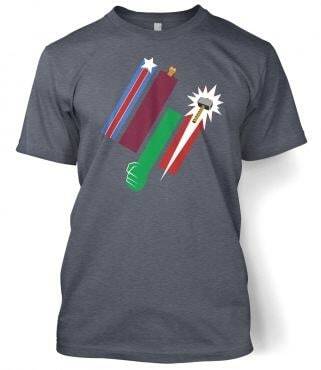 A few of the tees are from 80’stees.com a site which I have used several times and I would recommend them highly. 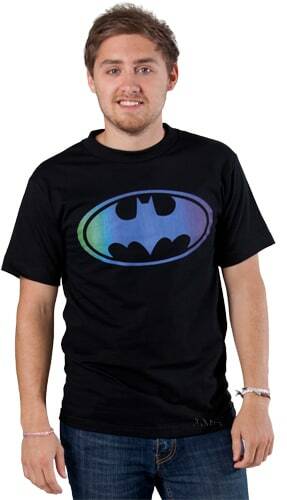 Of all the generic Sheldon tees, I particularly like this Batman Gradient one! 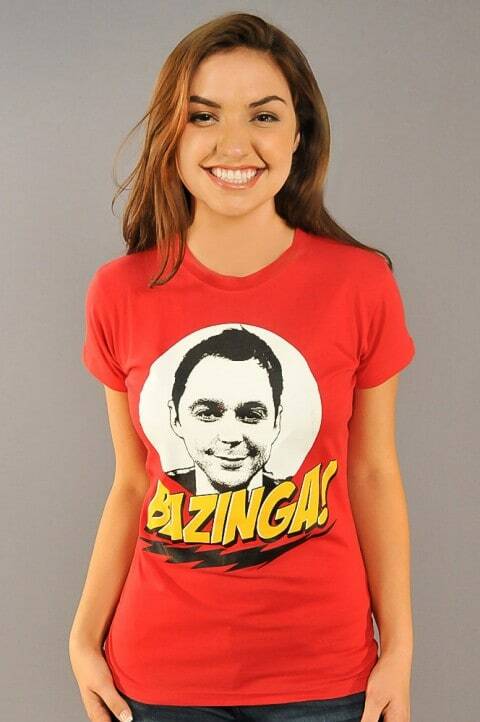 I think Sheldon’s Science based tees are probably the ones most desired by his adoring fans. 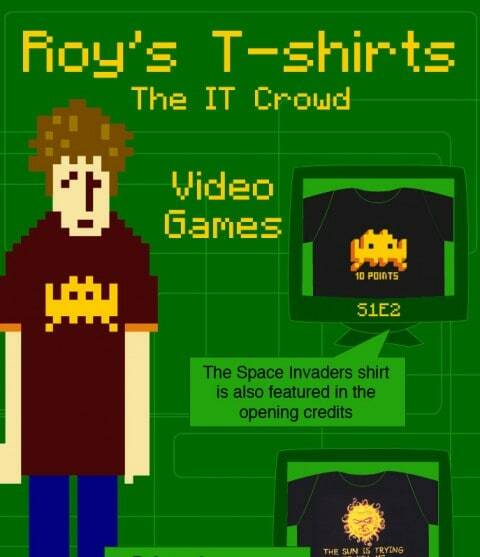 It also makes a super cop out Halloween/Fancy dress costume to go to a party as Sheldon by simply buying one of these awesome tees! 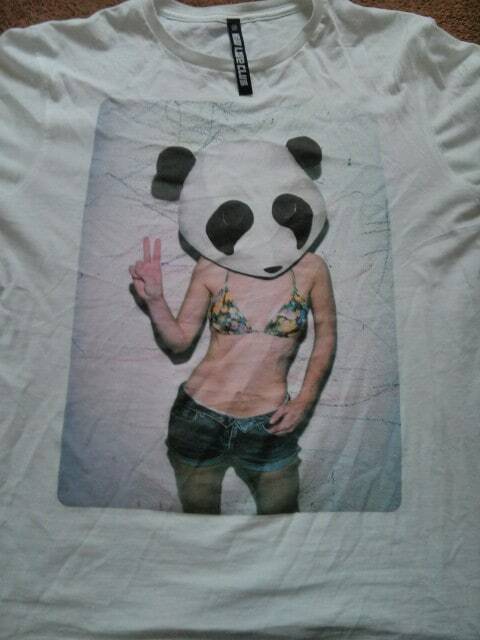 This “Screens and Lenses Work Magic” tee from Thinker Clothing has a pretty awesome and intriguing design! 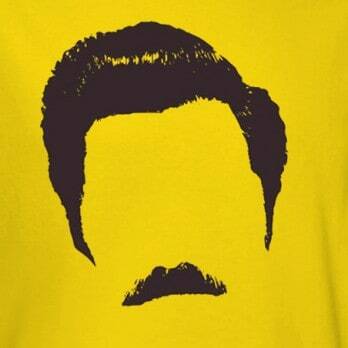 This tee I find to be a memorable one, I’d quite like this one for myself. 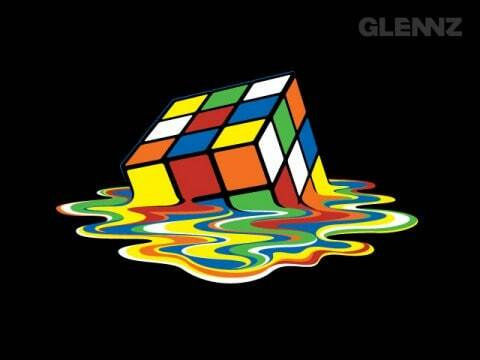 Melting by Glennz Tees shows a melting Rubik’s cube, the rainbow of colours against the black tee works absolutely amazingly. 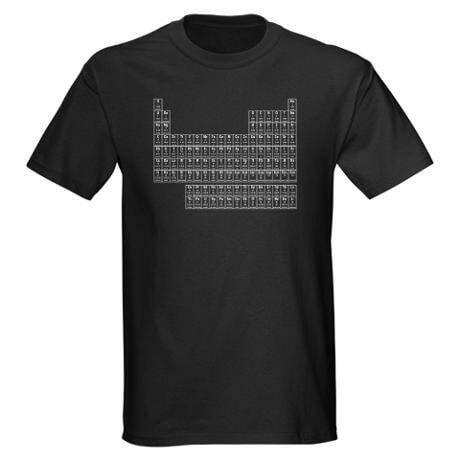 All the my favourite of Leonard’s tees are from Urban Outfitters and are all out of stock in all sizes, however this Periodic Table tee on Cafe Press is pretty good too! 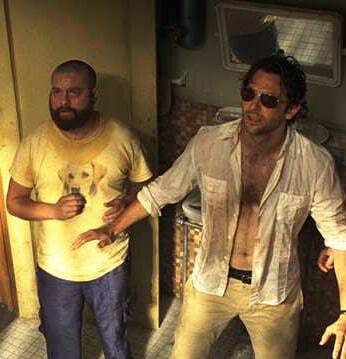 I always enjoy the way Howard dresses, more men should dress like him. 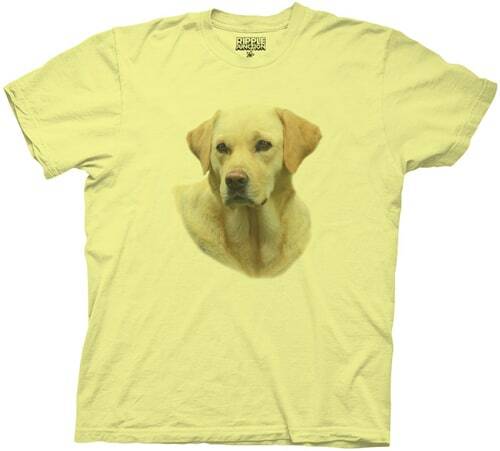 The only product that SheldonShirts.com links you to for howie is his belt buckles. Although after checking pretty much all of them are out of stock, sure you would be able to hunt down similar ones though. Stylin’ Online is where you need to be for your Big Bang tees, massive selection, even more massive for guys of course (boo!). Have to give Raj a mention though, I adore his shellsuit tops! 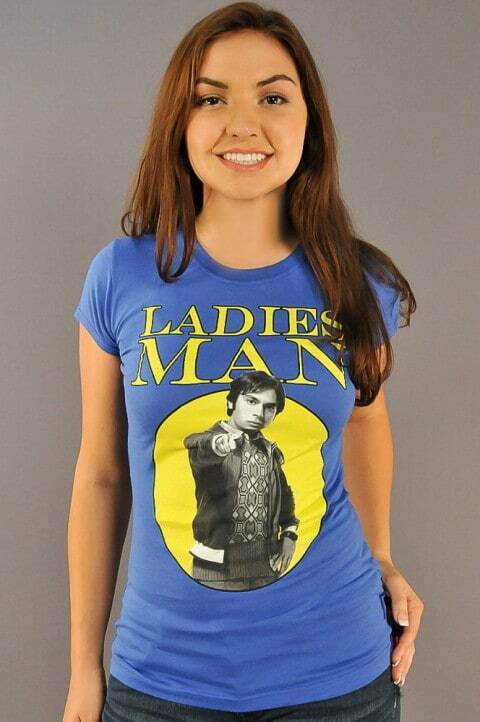 This Ladies Man tee made me giggle when I first saw it! 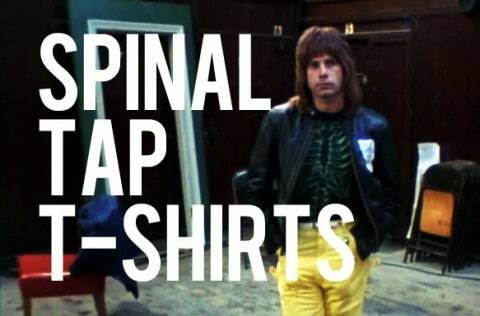 So if you’re a Big Bang Theory fan or you’ve just spied an episode and been like ‘OMG I NEED THAT TEE’ http://www.sheldonshirts.com/ is the perfect place to try and hunt yourself down that much coveted wardrobe fruit! 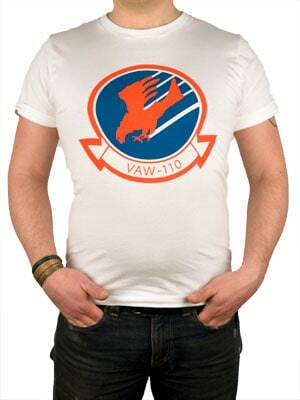 I’ve watched Top Gun many, many times, and in my exhaustive research of the volley ball scene I have no recollection of this shirt, but I trust Found Item Clothing to produce a faithful recreation of a shirt.